Make a lasting impression with this strapless high-low allover lace gown! Scalloped lace trim adds a touch of elegance to high-low hemline. 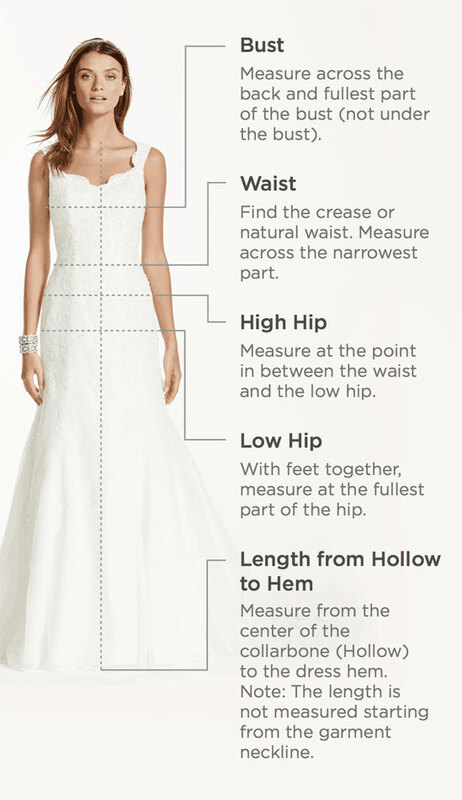 Strapless gown features ultra-feminine, straight neckline.